Creative Guilds Photography is based out of Mumbai. Owners, Ashish and Ritika have been in the business for more than 4 years and have covered about 100 events. 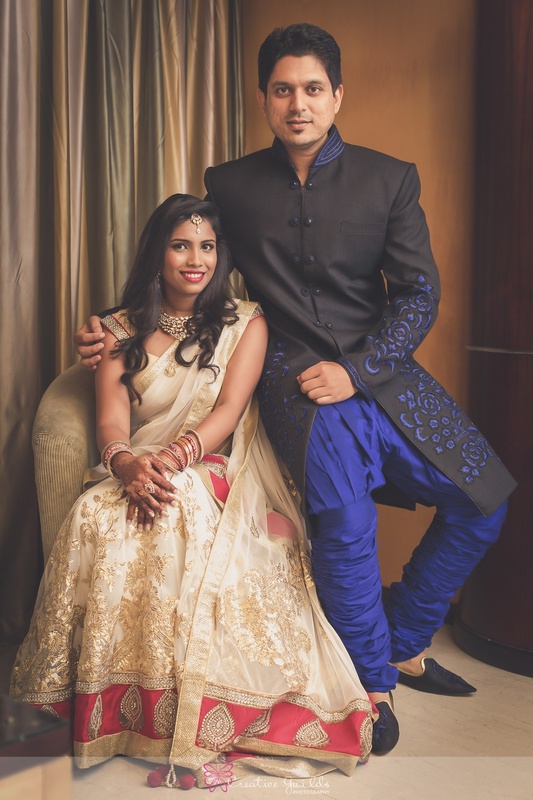 They specialize in Candid Photography, Pre Wedding and Stylized Portraits. Photography to them is about many things. As wedding photographers, they believe that during a wedding there are often moments that pass by very quickly and are often so important for the people in it. They like to call these moments as “Butterfly Moments”. And they like to frame those moments for a lifetime. Their photography style is clean, candid and unobtrusive. They like to weave the true story of the couple in a documentary style yet influenced by fine art and fashion photography. Most importantly, their work is vibrant and full of colors. So, if you want some colorful memories to look back at, then Creative Guilds Photography, Mumbai is your go-to team! 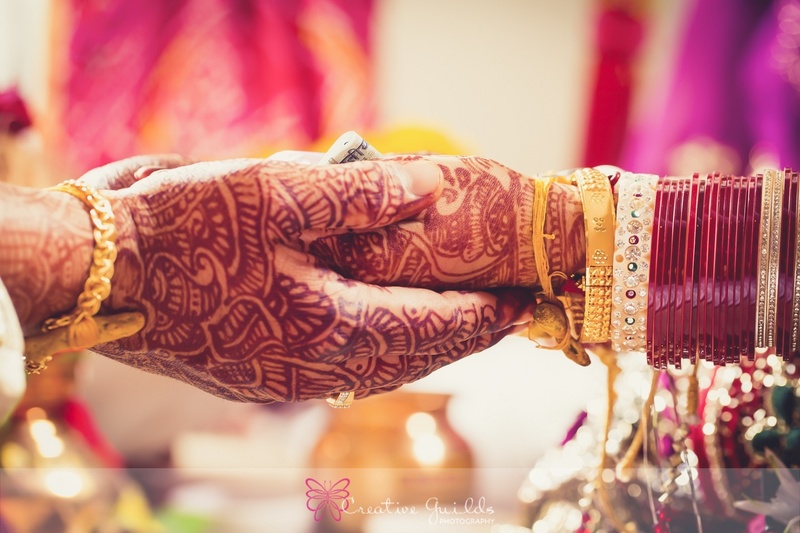 Creative Guilds Photography is a Wedding Photographer based out of Mumbai . Creative Guilds Photography's telephone number is 9967688897, Creative Guilds Photography website address is http://creativeguilds.com/index.php, address is Mumbai, Maharashtra 400049, India. In terms of pricing Creative Guilds Photography offers various packages starting at Rs 10000/-. There are 5 albums here at Weddingz -- suggest you have a look. Call weddingz.in to book Creative Guilds Photography at guaranteed prices and with peace of mind.